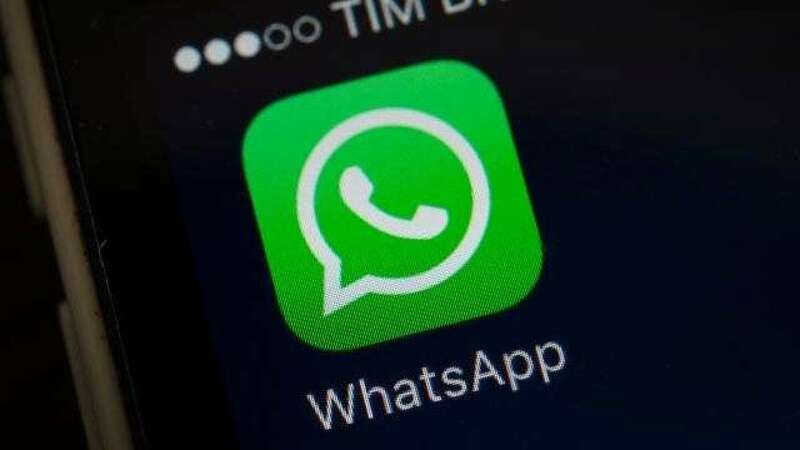 Feb 5 (AZINS) Social media platform WhatsApp Tuesday said it has added facial recognition and touch ID features for iPhone users to enhance data privacy and security. "At WhatsApp, we care deeply about private messaging, and today we're excited to introduce Touch ID and Face ID on iPhone to help prevent someone from taking your phone and reading your messages," WhatsApp said in a statement.This feature is available on iPhone 5s or later models and on iOS 9 and above. To enable the iPhone feature in WhatsApp, users can make changes in the app's settings section.